Joi Hair Color Collection — Joi Hair - no bad hair days. Our Jet Black set is our deepest shade available. Cool undertones naturally bring out an alluring sense of mystery sure to transform any look! Not all black hair is built the same. When your natural shade is lighter than Jet Black, the warm brown highlights loaded in our most popular set make for an effortless blend fit for even the busiest lifestyles. This neutral shade is the deepest variation of brown currently available. 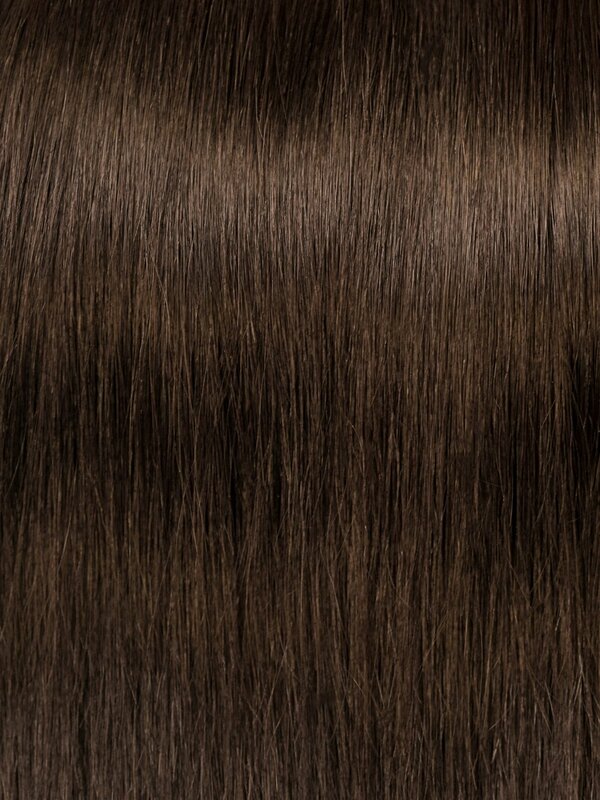 Subtle highlights of medium brown are laced throughout each weft to give a much more natural finish. Hint of warm gold undertones give an extra pop of sunshine in every weft for a stunning transformation that will have you feeling summer-ready all year long. Warm hues give fall vibes all year round in this lighter brown shade set. This is our lightest brown in a solid color. A blended combination of a toned down warm brown and golden blonde mesh together to create more depth and dimension. Dark and light join for an effortless marriage of natural color. This dimensional brown shade has a deep brown base that spans roughly 2" from the weft before a transition into flowing caramel hair. A warm mix of gorgeous glittering gold locks and icy platinum strands make for a unique combination of effortless glamour. Champagne is a glowing golden blonde with hints of neutral tones sure to brighten any look with its sparkly finish. 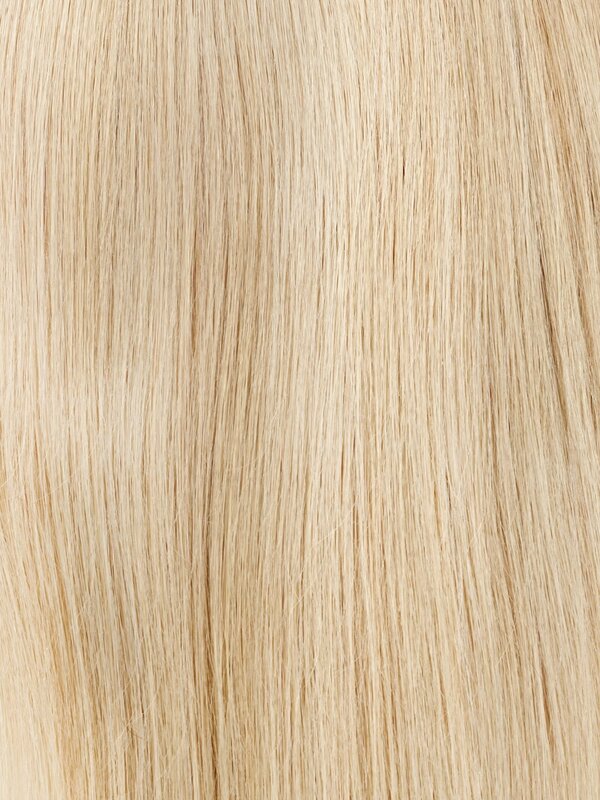 Our most popular blonde shade is a beautiful combination of cool toned and platinum blonde. This specific mix starts with a 2" cool ashy brown that transitions into a unique blonde blend. 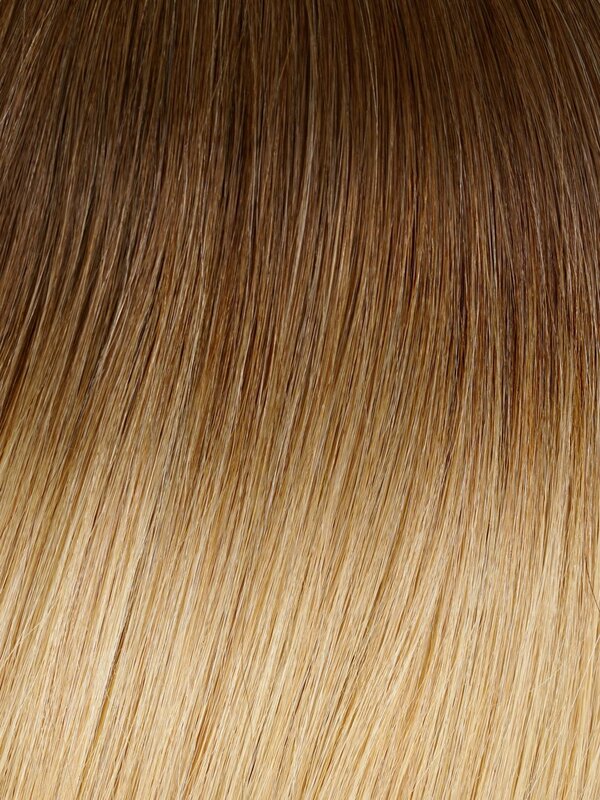 Our Baby Blonde color contains a combination of an ashy blonde, a warm blonde, and a platinum blonde. The ashy blonde tends to be strong as it contrasts with the platinum, but when in the light the gold pops out beautifully. Our brightest blonde is near white in direct light. The cool toned platinum is mixed with wisps of yellow to achieve an overall adventurous neutral tone that is bound to turn heads wherever it goes. A warm tone blend of deep red and light brown highlights work together to give a glittering bronzed look. The warmth of our deep red shade shines beautifully in direct sunlight and appears darker indoors giving it a versatile depth that works day or night! Using a modern blending highlight technique, this set transitions from a deep dark brown color to a Chestnut Brown providing a seamless blend, perfect for beautifully subtle dimension. This set utilizes three transition points from a deep dark to a medium brown, ending in a bright golden blonde to provide a dramatic, yet seamless look. Using modern blending highlight techniques, this set has three transition points from a chestnut brown to a dimensional blonde seamlessly blending into a warm platinum blonde. A warm brown shade seamlessly transitions into an ashy blonde for this toasty cinnamon blend. 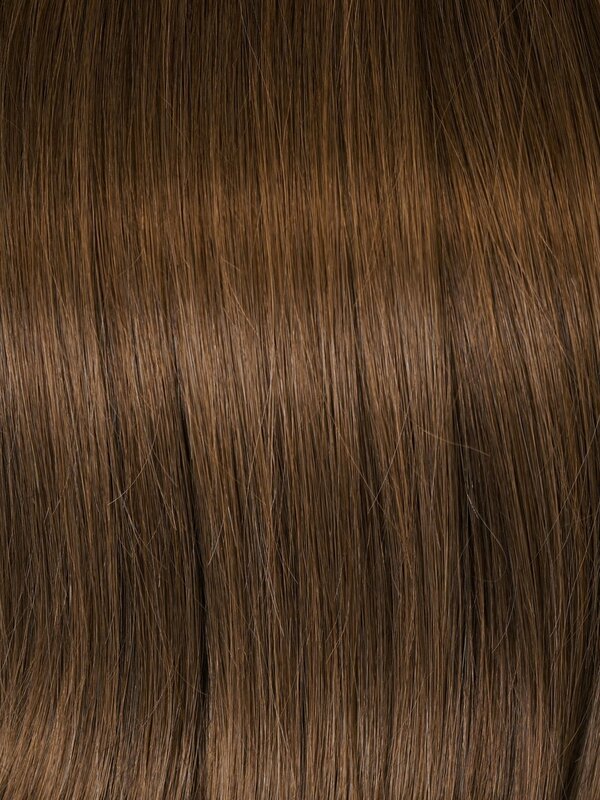 The top half of our cinnamon ombre contains a medium brown that transitions into a lighter cinnamon color brown.